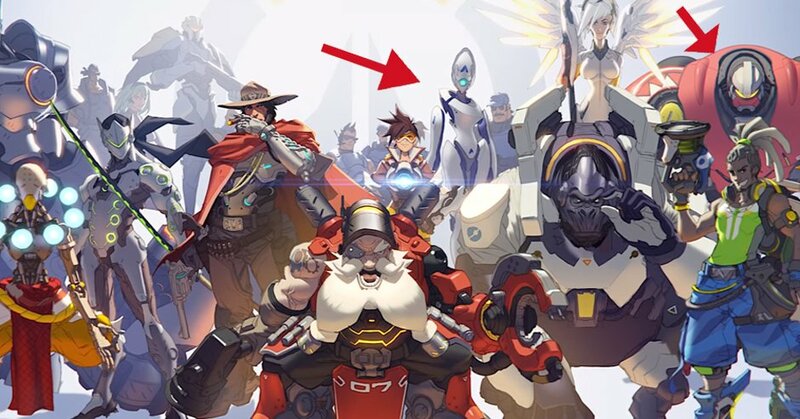 Hero 27 should be out soon and I am wondering are they going to be a Defensive hero? With offense gaining two new additions and Support plus Tank both receiving 1 respectively another defense hero seems likely. So what will this hero look like? 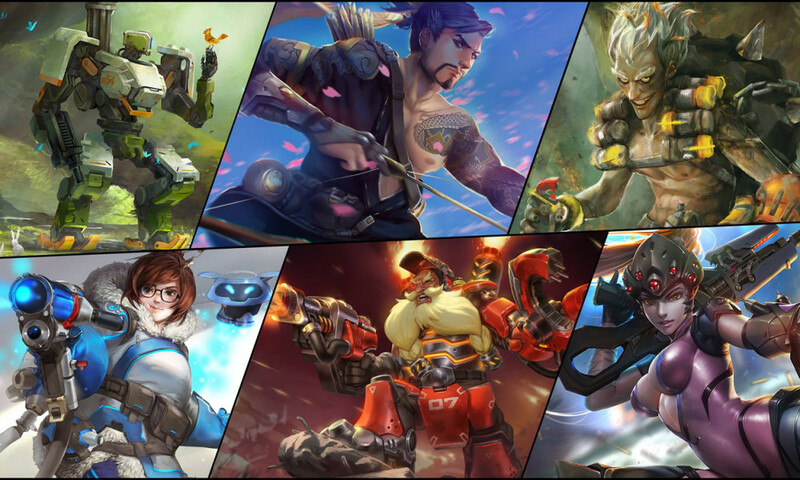 The way I see it is that most of the defense heroes tend to specialize in crowd control, Bastion has his turret, Hanzo his special, Mei her ice, Junk Rat has his explosives and Torb his babies, as he likes to call them, all but one character follow this pattern and that is Widowmaker. 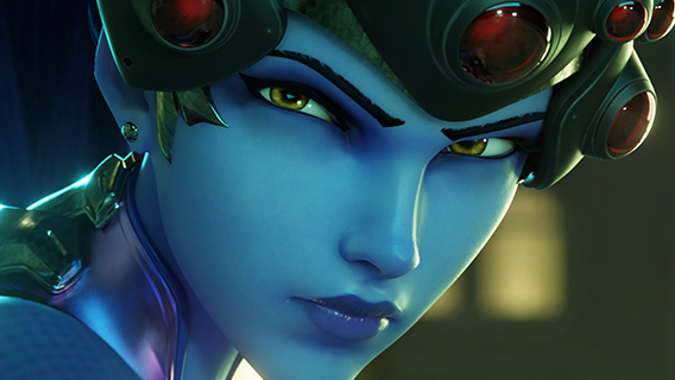 This Femme Fatale armed with her vision, her maneuverability and her special is designed to gave you and your team as much information about the opposing teams movements as possible. It is with that in mind that I would like to see the latest edition to the roster do something similar. 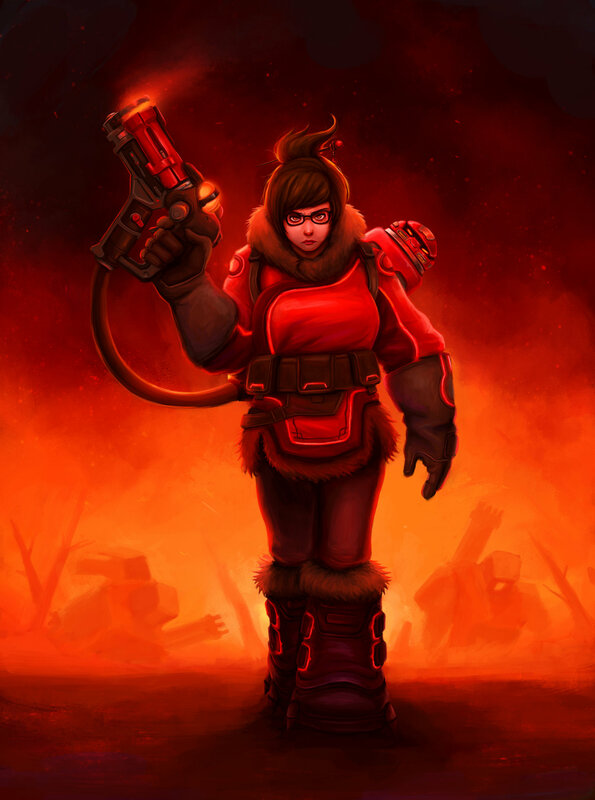 My other ideal hero would be an anti Mei, Someone with a Flamethrower and Jump Pack. They could jump around the map dropping out of the nowhere to burn their enemies and as a third ability they could create flame walls that wont stop someone but will hurt them a lot this could be someone who is very good at crowd control, one that also does grest damage over time. But who could be this hero? In my books there are three main options as to who could be this new defensive hero. 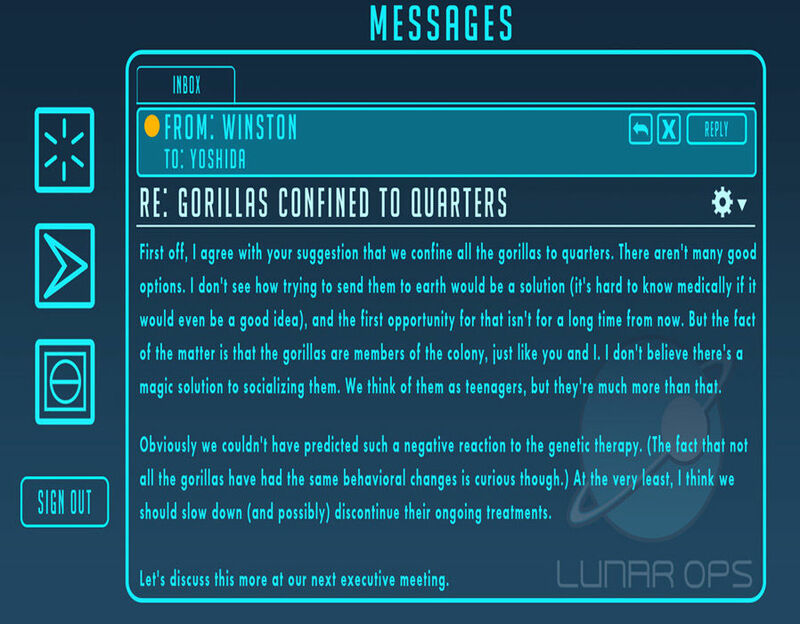 Hammond – This was one of the other test subjects from the experiment that gave us Winston. Before the Lunar colony’s fall, Hammond escaped from his cage. 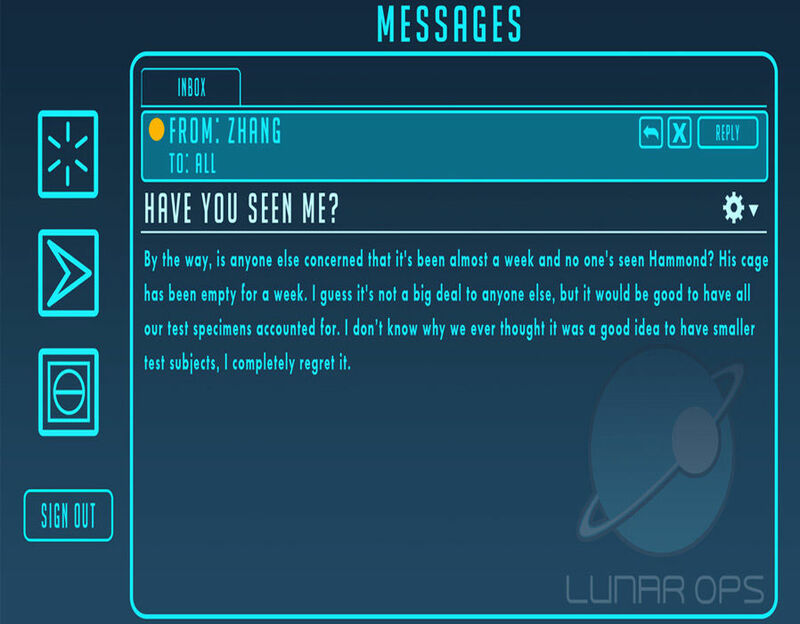 Dr. Zhang noted his absence, but few within the base gave it much heed, one must wonder why? Hammond possibly escaped into the base’s ventilation system, as in the same time frame, Flores noted strange noises coming from the system. 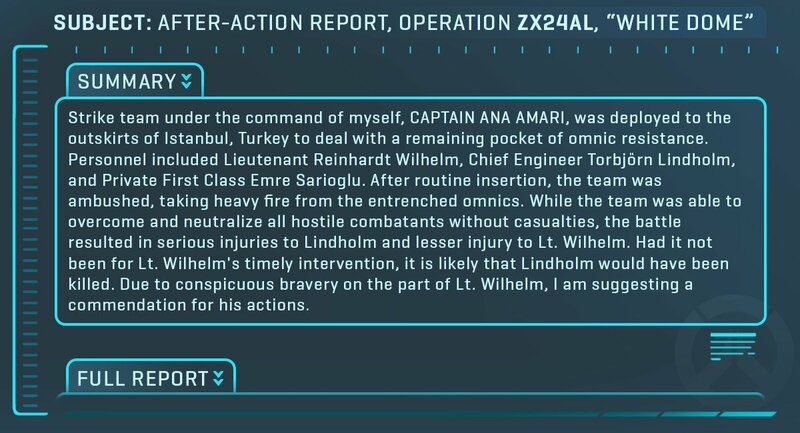 Maybe Hammond has come back to exact his revenge.